The Visual C++ Team team would like to learn more about your source code management experiences across development tools, languages (especially C/C++), target platforms and project types. Please take a few minutes (~10) to fill out our brief survey http://www.instant.ly/s/wJqxc. Do you develop primarily on iOS or Linux? Take this short survey! Cross-platform scenarios are important; this survey will give us additional insights and, if you opt-in to chat with us, more details about your experiences. 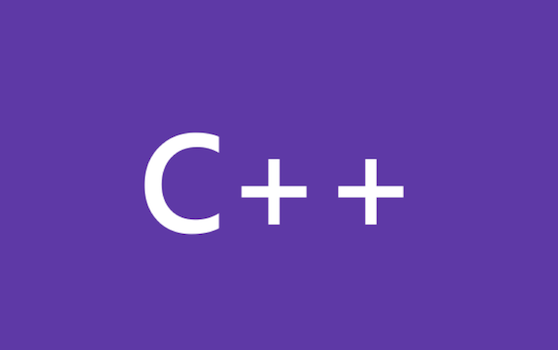 We would like your feedback on a feature of the Visual C++ compiler that affects the code we generate for floating-point operations. Not Using Visual Studio 2015? The purpose of this survey is to gain a greater understanding of developers using GCC and LLVM based compilers either targeting Windows or Linux. Working on an Internet of Things Project? Take Our Survey!